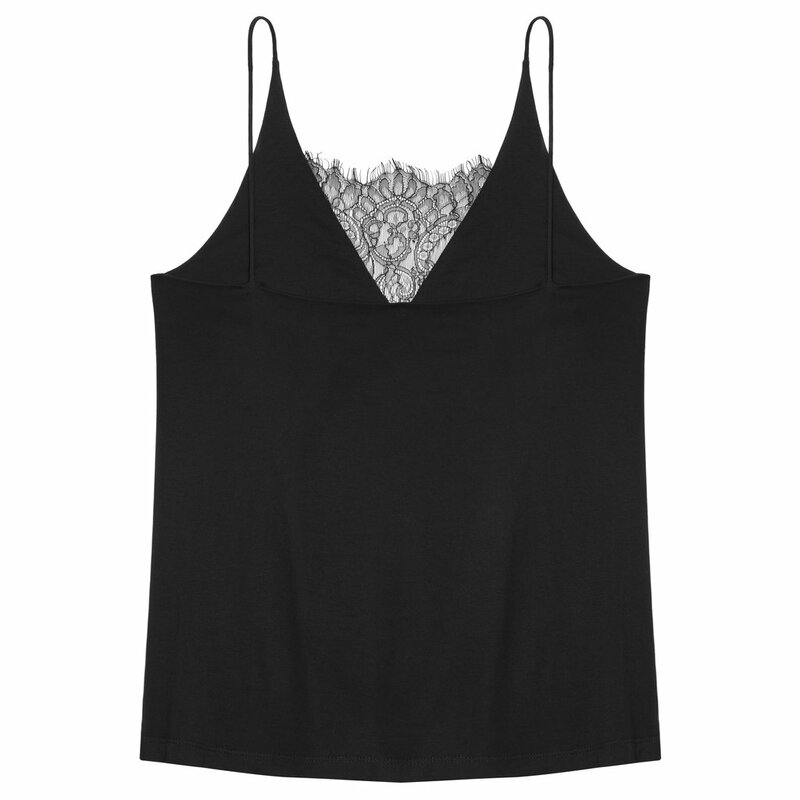 Classic lace top featuring slim straps. Made of soft viscose and elastane. *Buy 2 Be_mine lace products and get a sateen sack. This product comes from the Be_mine collection.